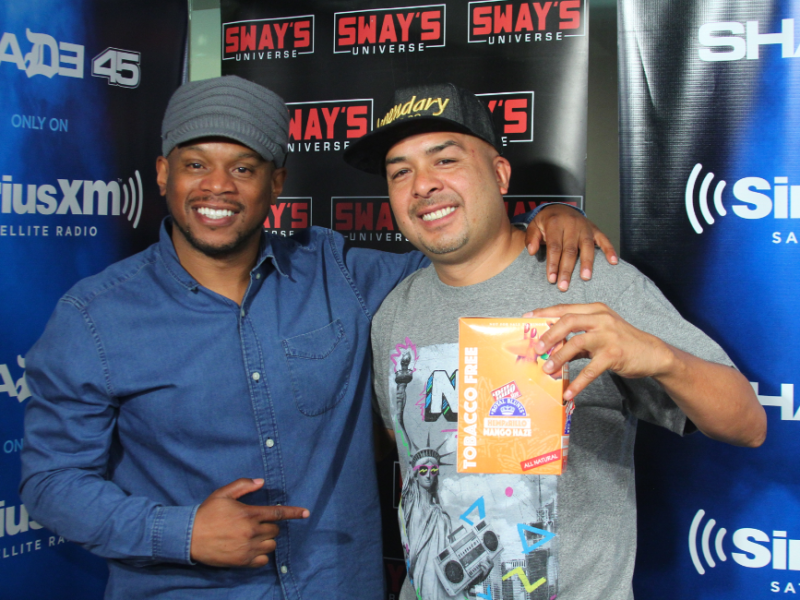 The Twelve Hundred Squad swings by Sway in the Morning and brings along special guest Jaz The Rapper. The Twelve Hundred Squad is a conglomerate of DJ’s, that first started in 1999 and is now a large network. Currently, The Twelve Hundred Squad is working on their website, creating content and establishing themselves as a player online. The Twelve Hundred Squad brings along a speacial guest Jaz The Rapper, who has been rapping since the age of thirteen. Jaz drops sixteen for Sway over a Red Cafe beat. Check out the freestyle below and be on the lookout for this upcoming female rap artist.